Call Santa Clause – Your kids can call Santa as he prepares to get ready for a visit to your home. This is the perfect time to leave Santa a message and listen to his message for your kids! 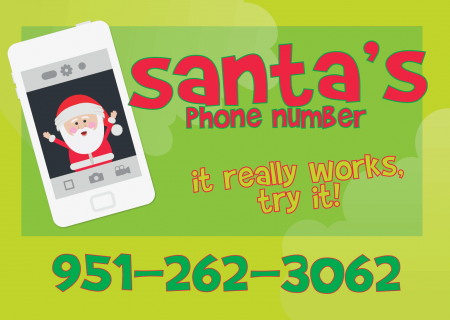 Give Santa a call at 951.262.3062 for a cheerful message for your kids that are SURE to get them excited for Christmas Day! And, at the end of the message, your kids can leave their very OWN message for Santa. 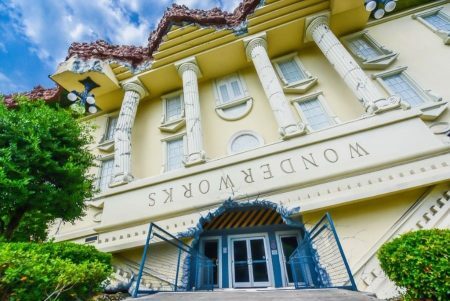 They can simply say hello, ask for some last minute gifts, or say anything they want! 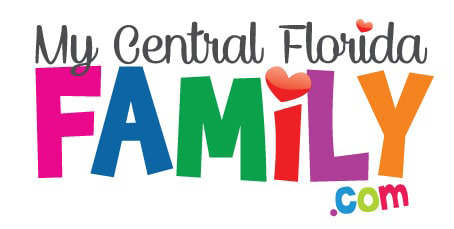 This is always a fun activity for My Central Florida Family and I hope your family enjoys this opportunity too.